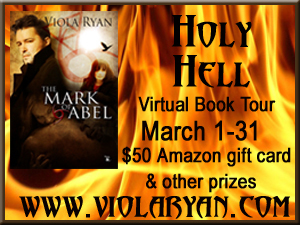 Today I have the pleasure of hosting Viola Ryan on the Holy Hell Virtual book tour. I was given the opportunity to read Viola's book, The Mark of Abel and to host her on my Blog. You can check out my review below and find out more about the book and the author. 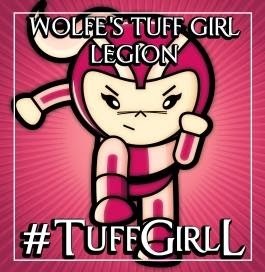 There is also a $50 Giftcard up for grabs, read on to find out how to win!! 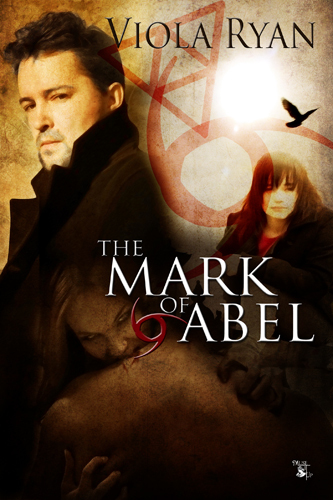 The Mark of Abel takes some of the stories from the bible and puts a paranormal twist to it. It is told from two Pov's, and we spend most of the time in the present day and visit some of the memories of the past. Luke has been driven by a prophecy and Janie, the artist may be that link. Only she doesn't know this other world exists and that her dreams are something more. Together they face not only the dangers in their lives, but their inner demons as well. He has obviously been around for a long time and he lost his faith in God way back in the beginning, but he is not the baddie we were taught to believe. He is loyal and sweet and often puts those who are important to him on a pedestal, he really is an awesome guy… and yummy too!! I found it hard to relate to Janie, I am no artist and when I look at art and paintings, I really don't understand it. What I did understand is the passion that she has – we just have different passions. However, her art comes from the nightmares that she has constantly had since the deaths of her parents and they flow onto the canvas. I enjoyed the twist of the bible in this story and how the author was able to turn the stories that I learnt growing up to form her own story. In TMOA we briefly meet a lot of characters from the bible but together their stories are different to what we all know. What I did hope for between these characters was more of a romance... they definitely have spark, and some great swoon moments that hinted for more, but it didn't cross over into the bedroom at all. Overall, it was a good book and if you enjoy books with that biblical theme you will find it highly entertaining. Viola has a tourwide giveaway running where one lucky person has the opportunity to win a $50 giftcard!! Now who couldn’t use one of those?? Thanks for having me, Naomi. Feel free to ask me anything. I agree, if it preach's too much, I can't read it. This book was good because it was just enough!! You're welcome Viola! Thanks for giving me the chance to read your book! Congratulations on The Mark of Abel! I love the cover and the book sounds great. Definitely a book I need to read. Will this book be part of a series or a stand alone? Just curious. 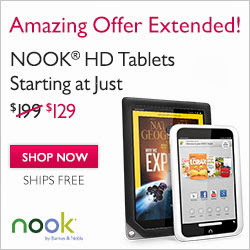 Thanks for the awesome giveaway and once again congrats on your all new release! Wow! This is a new twist. Sound very intriguing! 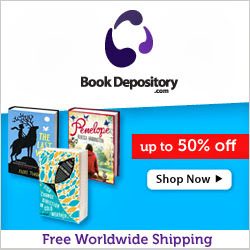 Adding to my TBR! Definitely a series.... far from over!! Thanks Brandi!! Definitely worth the read... The series has only just begun!! Yep!! And Lucifer is a good guy, just misunderstood!! One I would recommend!! Lots of fun twists!